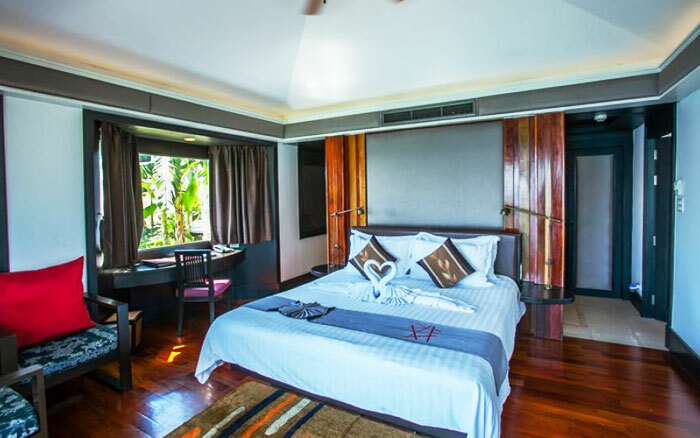 Villa 360 is a sophisticated resort located on the hill side of LohBagao, Phi Phi Islands in the heart of Krabi province and is located in the middle of the National park. 30 minutes drive from Tonsai pier by long tail boat .PhiPhi Islands offer phenomenal diving and snorkelling or sightseeing opportunities such as the beautiful Maya bay or that Pileh lagoon where you can go snorkelling in the clear water. 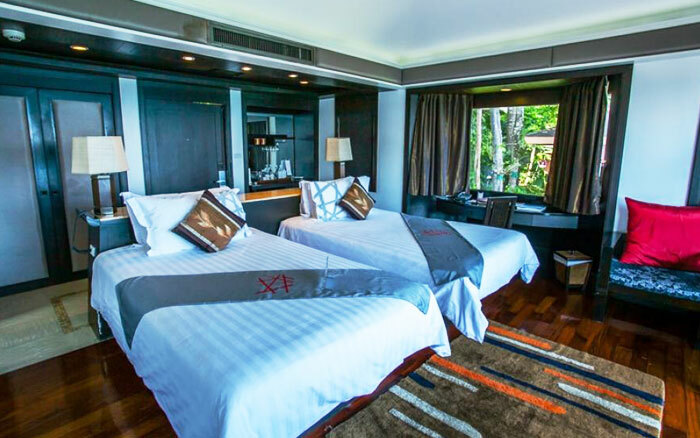 Easy access via ferry boats to the island from either Krabi or Phuket in just a few hours, our resort is located nearby many other tourist attractions such as Nui bay where you can get quality beach time in a secluded, spectacular atmosphere.